IEC 61850 is a relatively new international standard, which has been developed to define the communication infrastructure within the substation for the first version, and has been extended to support the protection and automation for the energy system within the second version. The IEC 61850 standards have been expected to provide and ensure seamless communication as well as integration between IEDs from various manufacturers into a hierarchical level. Energy systems have to be adapted according to needs. It has become necessary to transmit power for longer distances at higher voltages. Direct high voltage from a power plant cannot be used in homes or by businesses. In such systems, various types of substations are implemented to adapt the distributed voltages. Further, they are used to split the flow of electrical power among the outgoing lines based on their topologies, which makes the electrical power usable for end users. 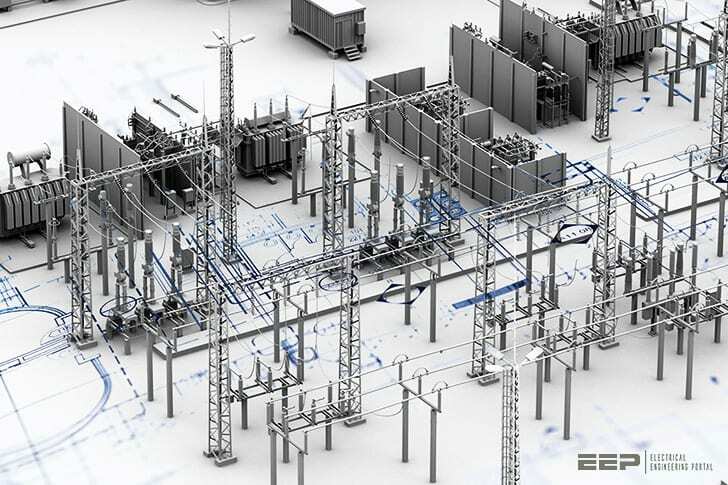 Therefore, substations can be classified based on their size and functions. Typically, transmission and distribution comprise the two types of substation. A transmission substation is usually supplied with a transmission-level feeder (100 kV and higher) which can connect two or more transmission lines that allow a single source of electrical power to be split into more outputs. In the simple case, all transmission lines are of the same voltages. In another case, it may have a transformer to step up or step down voltages based upon needs. The size of a transmission substation ranges from small (which may consist of a bus plus some circuit breakers) or large (consisting of multiple voltage bus levels, many circuit breakers and an enormous amount of monitoring protection and numerous control devices). In this case, it may require a redundant communication link among the transmission substation devices, as well as between transmission substations and a control centre, to increase reliability. Figure 1 above illustrates the two types of transmission substations. Once the electric power reached its distention, the distribution substation is used to step down the transmitted voltage to lower level and to split the electric power in order to be shared by the end users. The ranges of the distribution substation voltages are between 3.4 kV- 33 kV depending on the size and coverage area served by the local utility. Monitoring and control are the key features of an SAS allowing electrical utilities to coordinate any disturbance devices installed in the substation remotely. Different types of devices are utilized within the SAS. These devices are integrated into a functional group based on their communication scheme for the purpose of monitoring and control. SASs seen rapid evolution in the last two decades. The main factors in this evolution have been considered based on, firstly, the development of high-speed microprocessor-based IEDs implementing digital technology and its massive usage – for instance, protective relays, meters, programmable logical controller PLCs, transducers and other devices that can be dedicated to specific functions in an SAS. Secondly, the vast amount of data and information provided by IEDs, which encourages researchers towards significant developments in communications systems based on the agreed and accepted usage of communications standards and protocols. This allows for the use of equipment from the various manufacturers. Thirdly, the merging of the objective of a sharing data beetween various devices inside SASs as well as outside them to limit cascade phenomenon based energy system failure. Different types of the monitoring and control schemes have been implemented within SASs. However, they are outside the scope of this study. 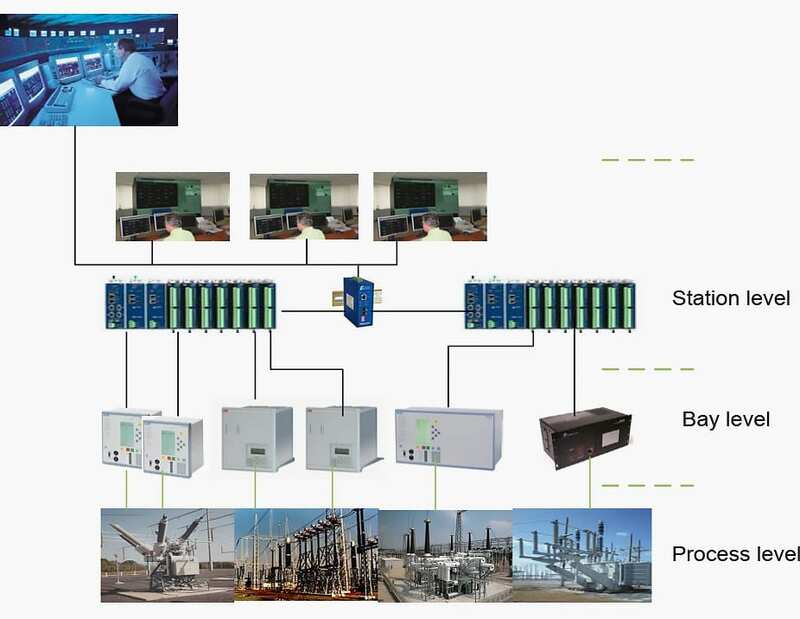 Figure 3 illustrates the conventional substation architecture where the centralizing scheme simplifies an SAS based upon the fact that all the interfaces are centered around the SCADA RTU. According to this classification, substation architectures can be divided into three hierarchical levels. A substation’s primary equipment, such as circuit breakers, power transformers, switchgears, etc., and their link elements, such as instrument CTs, VT transformers, circuit breakers, etc., represent the level zero process level.